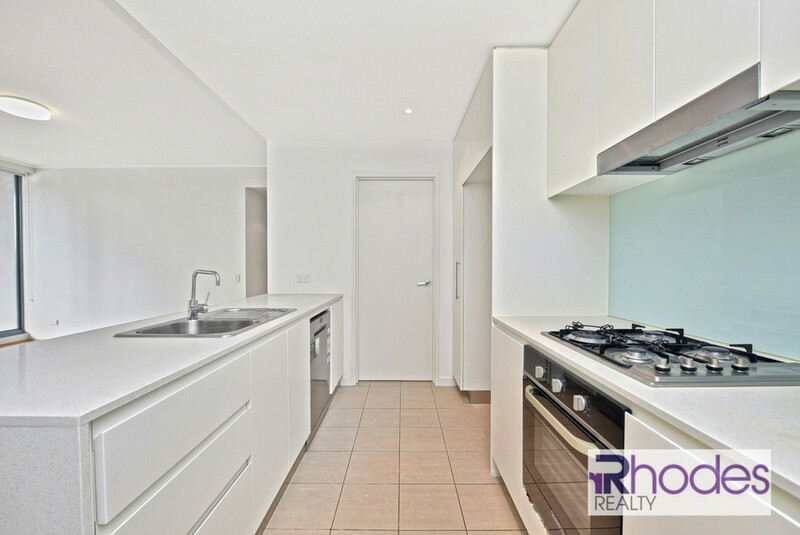 | Mirvac built, Great sized & Unique floor planned – Won’t Last Long! 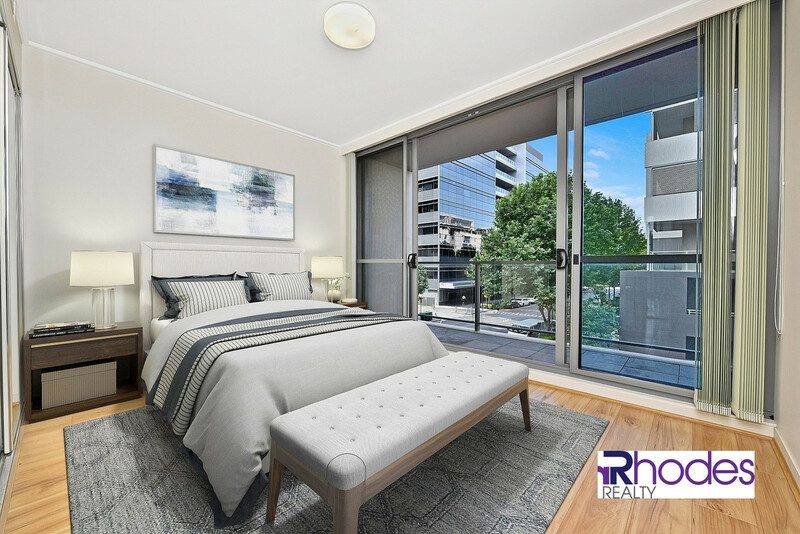 Mirvac built, Great sized & Unique floor planned - Won't Last Long! 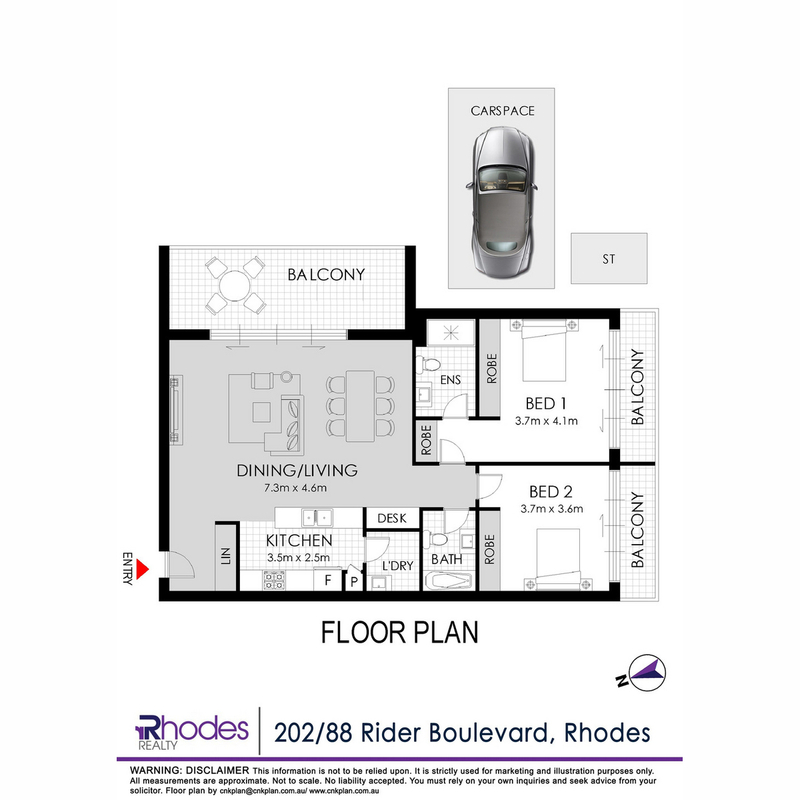 This fascinating large sized 2 bedroom apartment located in the most sought after location in Rhodes where everything located near your door step. 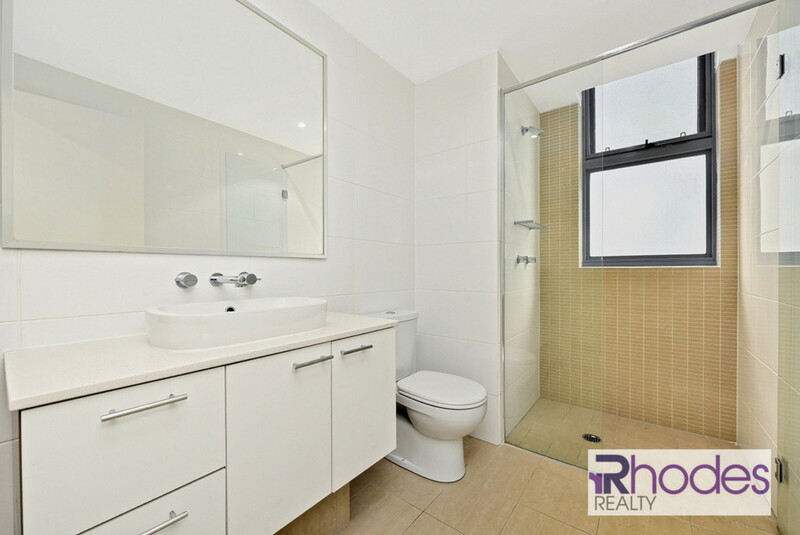 Besides of the convenience, this unique 2 bedroom also offers great internal floor plan. 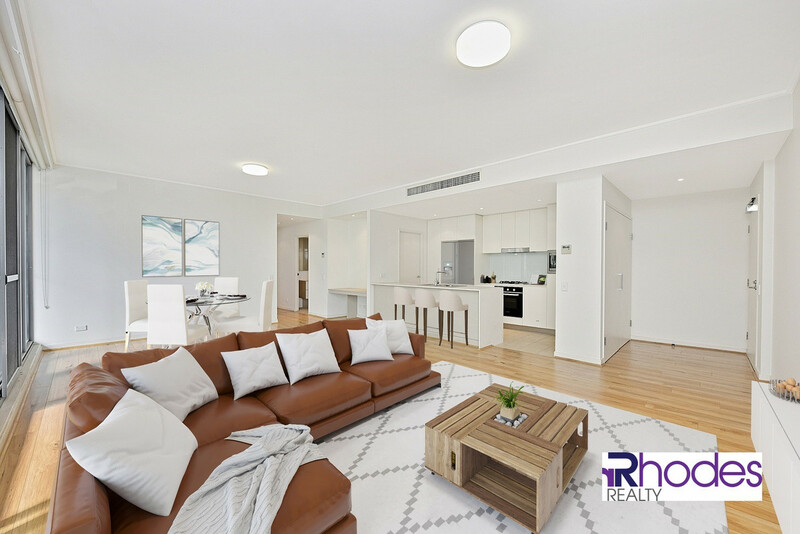 Entering from the entrance, you will experience such a pleasant hallway with calming atmosphere with natural sunlights from the large windows.